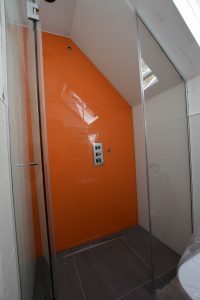 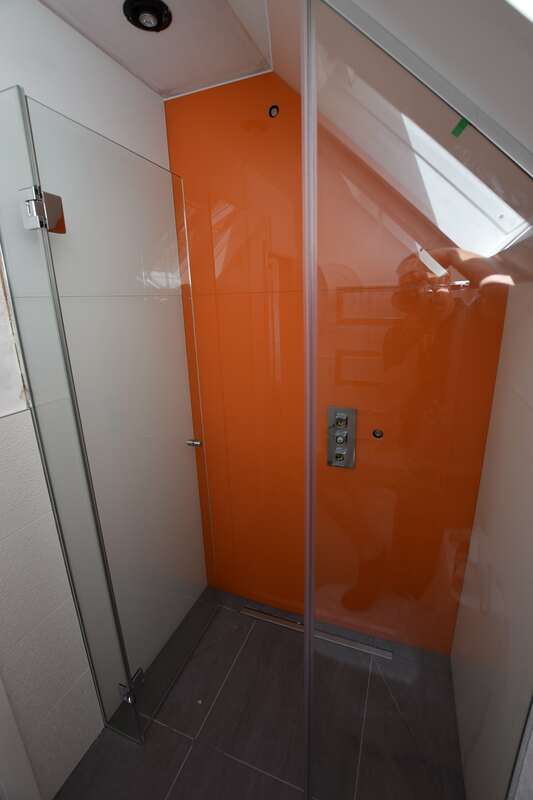 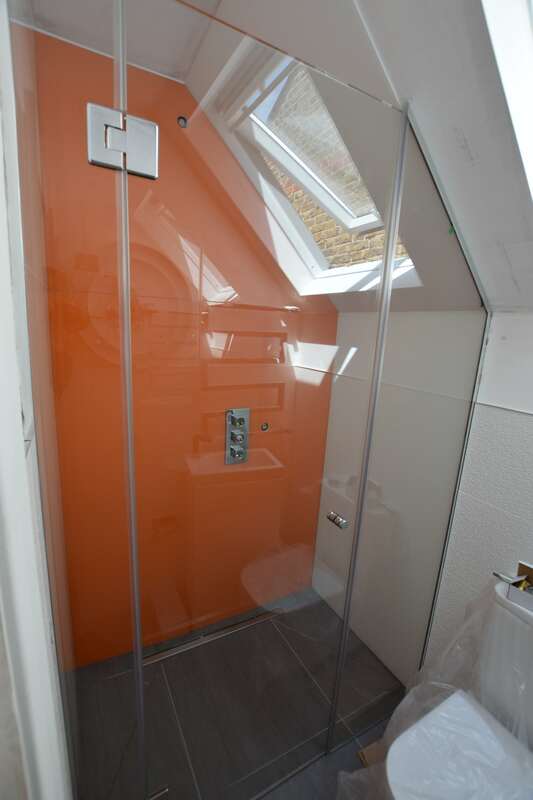 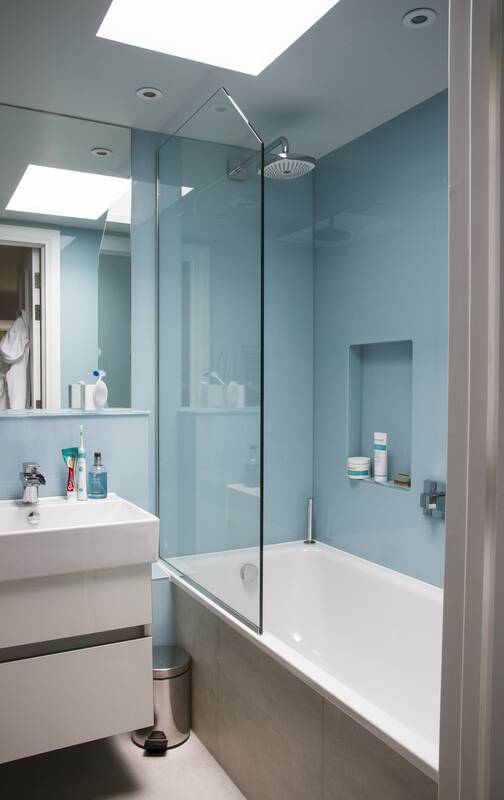 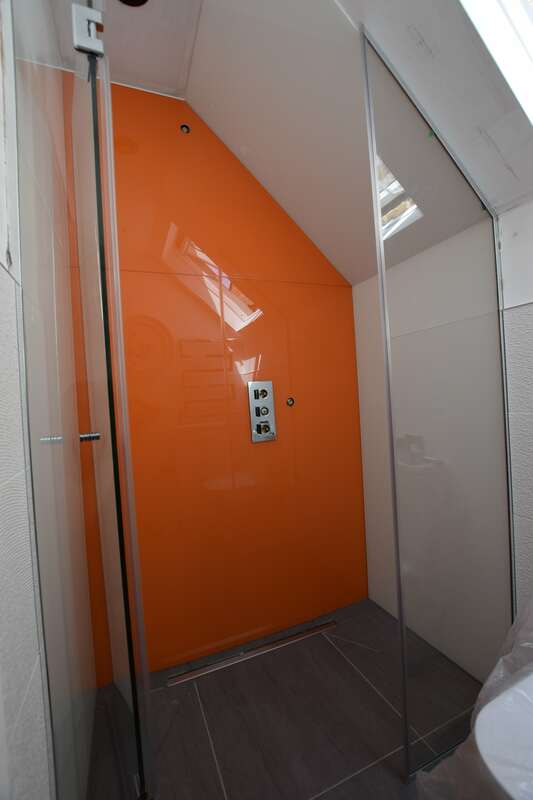 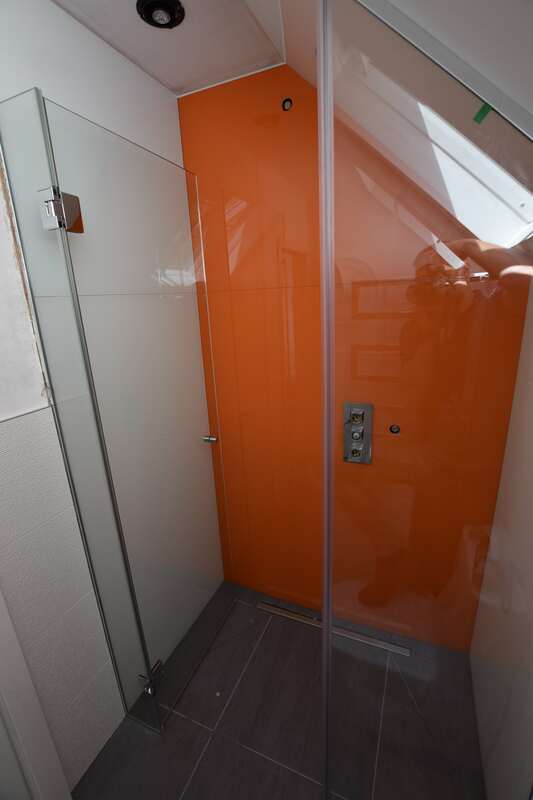 Surbiton Glass can produce any specification of bespoke glass shower screens, mirrors, shelves and bath screens that are able to pass the test of time, style and budget for your bathroom. 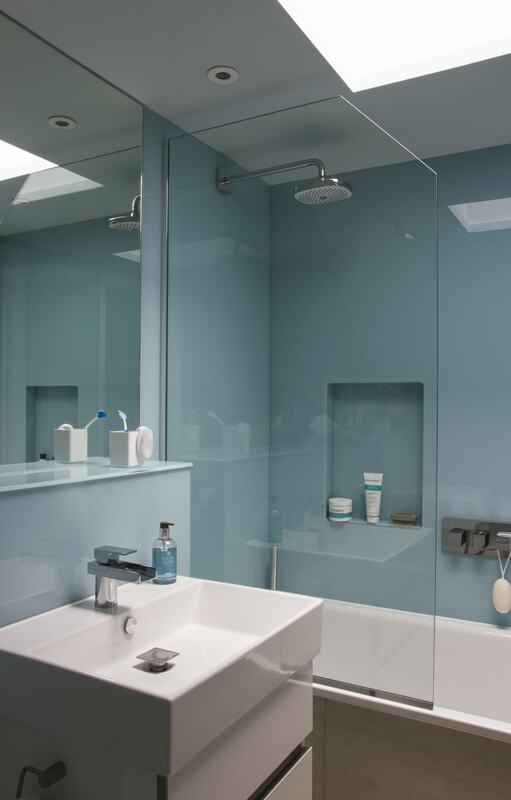 We install a vast array of glass bathroom installations and shower, bath and wet room screens, with an exclusive range of hinges and glass bathroom fittings available. 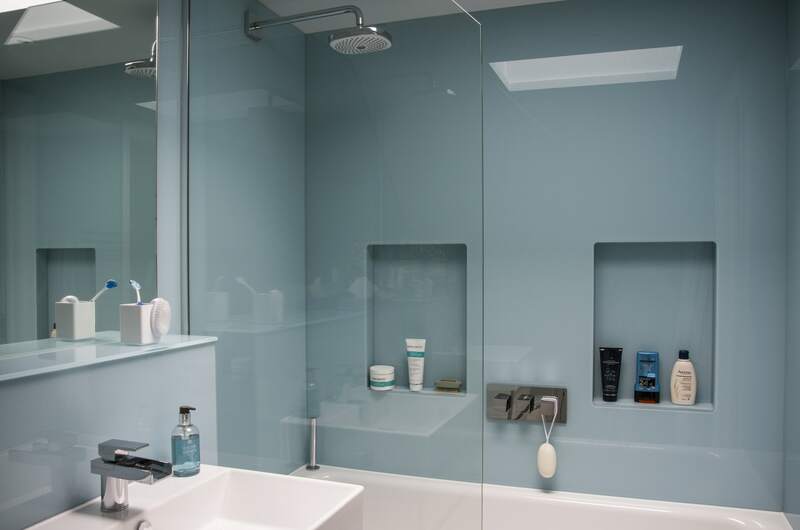 Our glass for bathrooms service will provide the inspiration you need to create your very own tranquil oasis in the comfort of your own home.